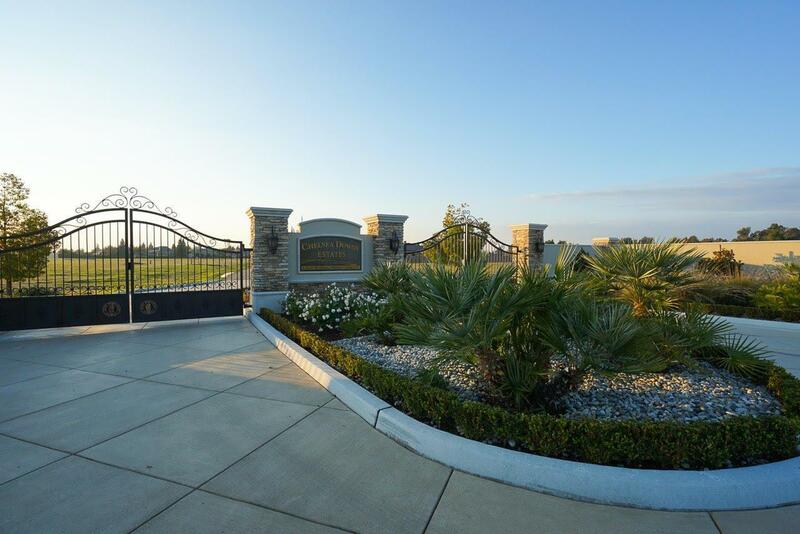 Chelsea Downs may soon be the most sought-after custom neighborhood in North Fresno/Clovis. 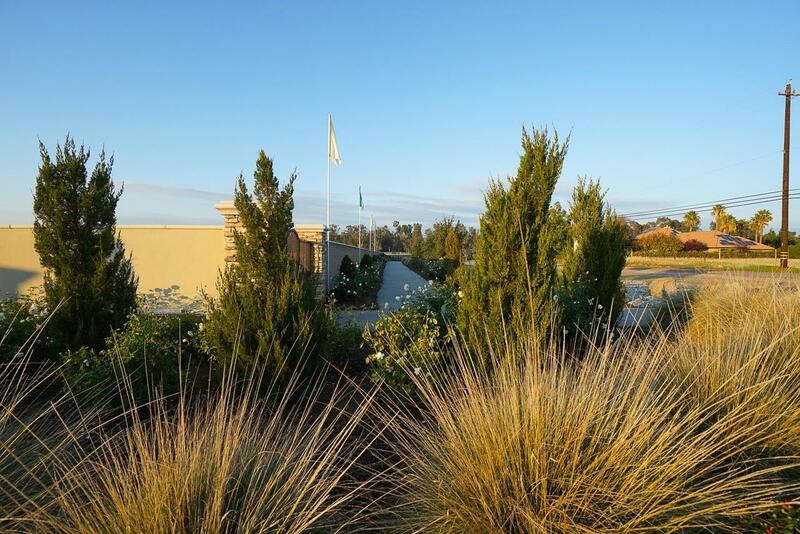 This gated, spacious and private community is limited to 16 Residences of hi-end custom homes. This listing is for Lot 7, possibly the best lot in Chelsea Downs. This Lot 7 has North/South exposure and is an interior lot, toward the back of the subdivision. Lot 7 is a great corner lot with unlimited design flexibility. Purchase of this lots includes a well. 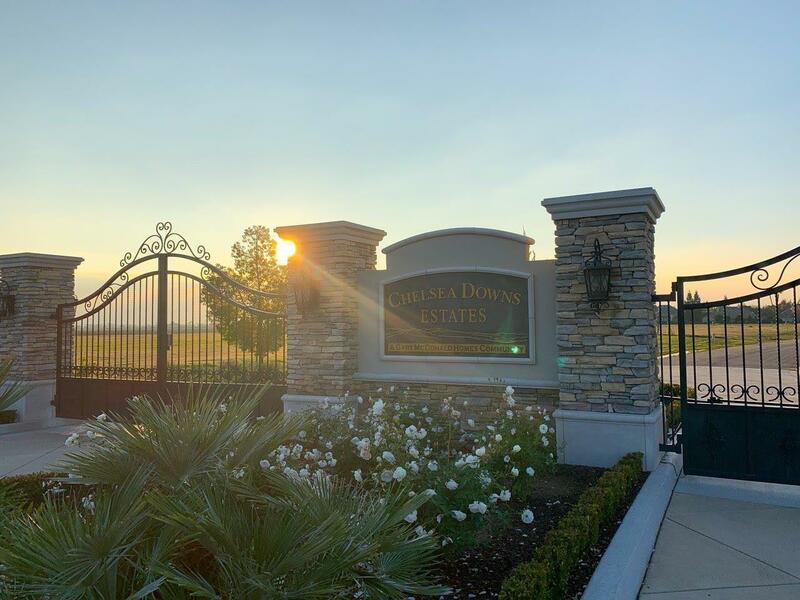 Chelsea Downs has a rare combination that most custom home communities don't have, with the privacy of a gated community and the serenity of living on rural acreage. 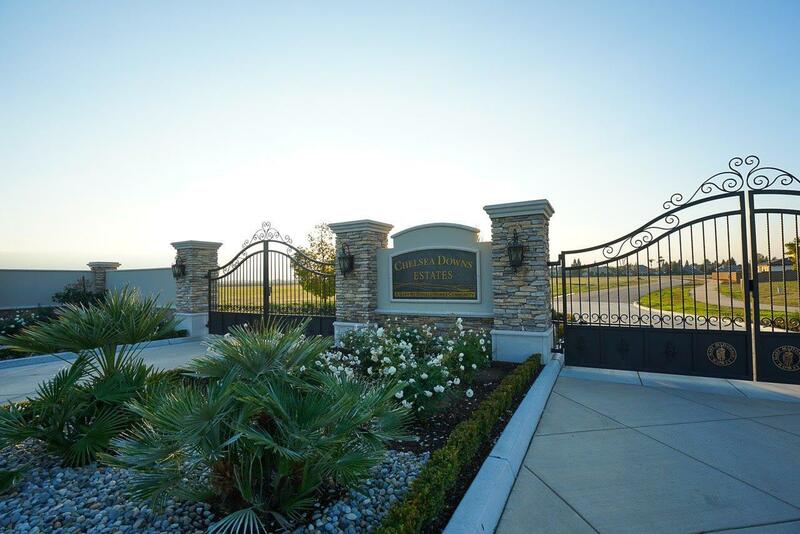 Less than 5 minutes to Clovis North Educational Center, this community is in the path of Fresno/Clovis growth. Call today for a showing and possible incentives. Listing provided courtesy of Matthew Ratzlaff of Valley Real Estate.